There has been no shortage of lawsuits in the auto industry this year. Right now, the US Justice Department has begun a massive investigation of Fiat Chrysler Automobiles for fraud. Prosecutors are looking into whether or not FCA violated US securities laws. This investigation was started after FCA claimed they had recorded the best month of sales in the US in the automaker’s history in December 2015 with a total of 217,527 vehicles sold. According to recent reports, those numbers are now considered inaccurate and untrustworthy. According to Automotive News, a Chicago-based dealership (which sources do not disclose the name of) group filed a lawsuit against FCA earlier in 2016. 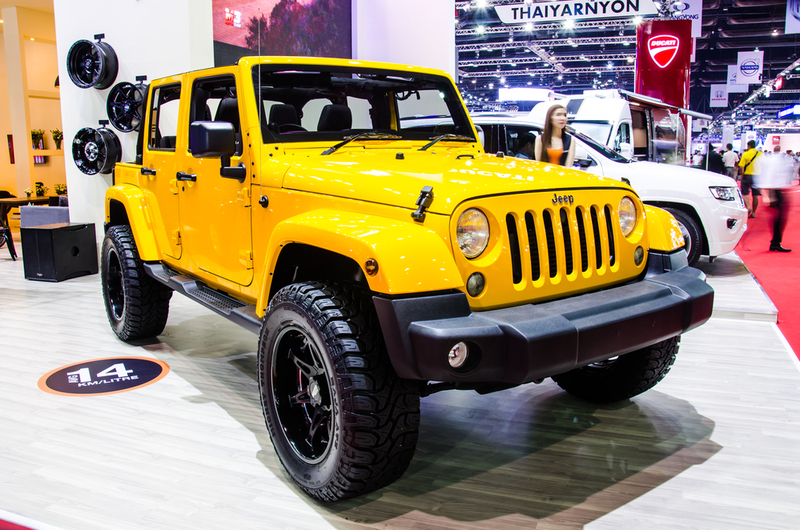 The lawsuit suit accused FCA of paying off dealers to fake new-vehicle sales. When the suit was first brought up, the FCA claimed that any such allegations had no basis in fact and therefore no merit. After the initial lawsuit, FCA began adding extended disclaimers at the end of all monthly sales reports, according to Automotive News. The probing from the FBI and the SEC began in July 11 when they visited FCA field staff in their homes and offices. 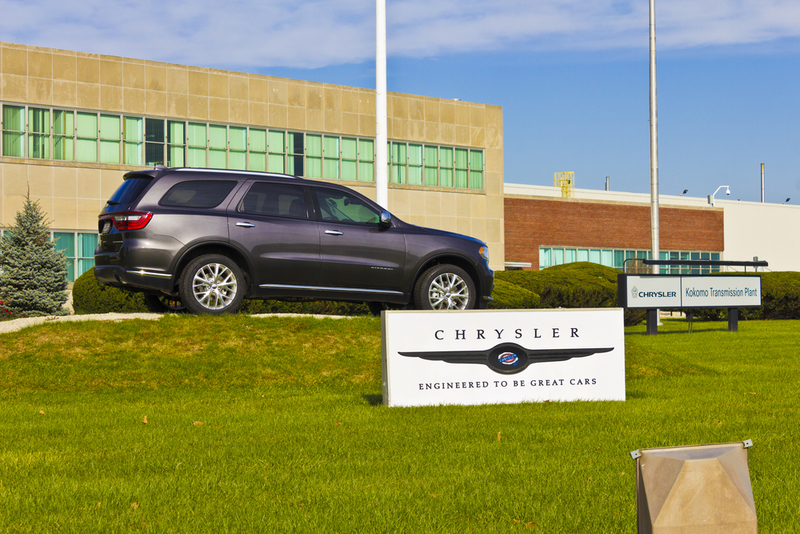 Later, the federal staff attorneys visited the headquarters of FCA US in Auburn Hills, Mich. Eventually there were visits also were conducted in Orlando, Dallas and California involving both current and former FCA employees. As of September of 2016 the probe is considered to be in its early stage but the press knows very little since much of the facts have been kept confidential. 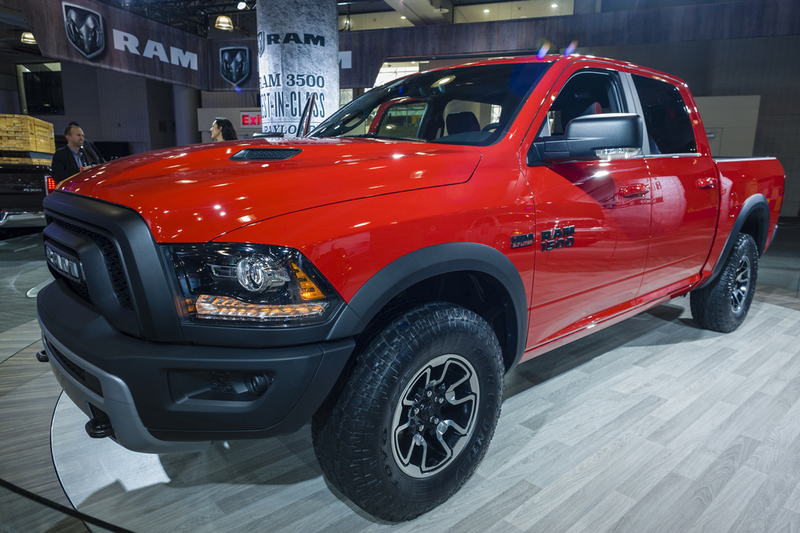 What we can report is that FCA’s Ram and Jeep brands, were reported to have increased U.S. sales 6.5 percent in 2016, marking the seventh straight year of growth since its U.S.-steered bankruptcy. Its 75-month sales streak is the longest of any automaker by far. All spokespeople for the SEC decline to comment, as do any of the spokespeople for the FBI field office in Detroit.